Named in the late 17th century after Italian princess Anne-Marie de la Tremoille (Countess of Nerola), Neroli oil is one of the main ingredients of the first eau de cologne made in the early eighteenth century. 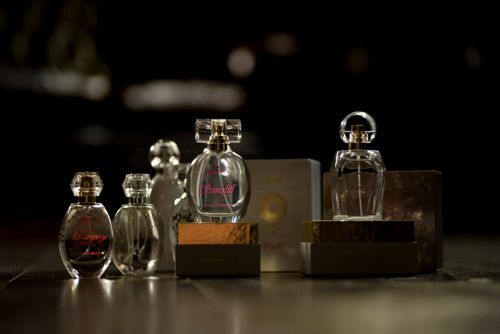 It is highly valued for its anti-aging properties. Neroli oil is an essential oil also known for its aphrodisiac attributes, inspiring aroused sensuality and intimate confidence. Considered to be one of the most ancient and versatile medicinal herbs known to mankind, chamomile oil has numerous, widespread health implications thanks to its high level of antioxidants, that are the main contributors to its natural healing properties. 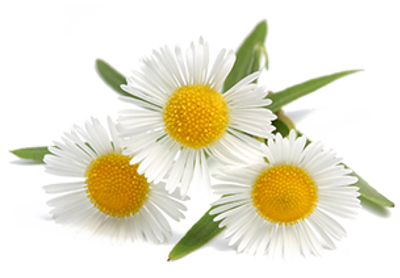 Chamomile extract is mostly known for its skin soothing properties and skin cell rejuvenator in cosmetic products. It also increases the skin penetration of other cosmetic ingredients, which can be particularly useful with feeding skin antioxidants. 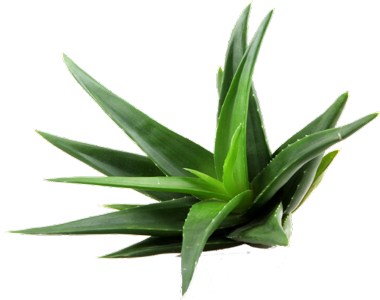 Aloe Vera has been widely used in traditional Indian medicine and Chinese medicine, and in the Western world it has found widespread use in the cosmetic and pharmaceutical industries. Use of Aloe Vera in cosmetic products is beneficial in many aspects: it protects the skin from trans-epidermal water loss, promotes healthy cell regeneration and nourishes the skin, adds antimicrobial and antioxidant effect. 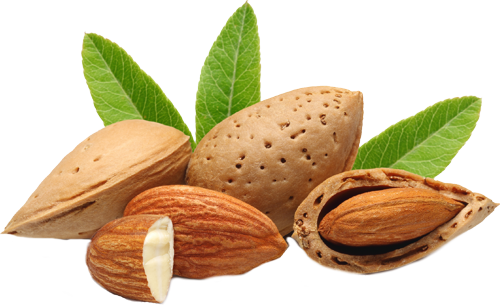 Almond oil is a mild, hypoallergenic oil that can be used even on baby skin. In fact, it is the best massage oil for infants. Almond oil is light in texture, and can easily penetrate deep into the skin, softening and dislodging the dirt and debris accumulated in the skin pores and hair follicles. Almond oil contains Vitamin E, which is one of the most potent antioxidants known. It can help repair some of the damage done to the collagen layer. Massage with this protein-rich oil into tired muscles helps to rejuvenate them. Aromatherapy uses almond oil to relax knotty muscles. 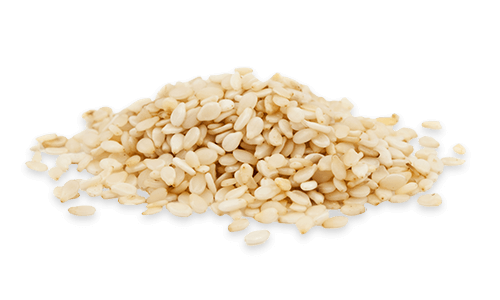 Sesame oil is rich in zinc, which is one of the most important minerals for your skin. It can increase skin elasticity and smoothness, helping reduce the appearance of age spots and eliminating skin conditions, including premature aging. Tyrosine, in sesame oil, has been directly connected to serotonin activity in the brain, which can help boost the mood by flooding the body with enzymes and hormones that make a person feel happy. 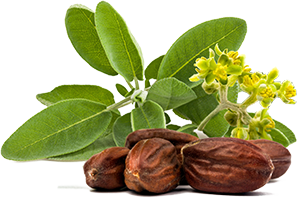 Jojoba nut has been used by the Native American tribes from the time immemorial. 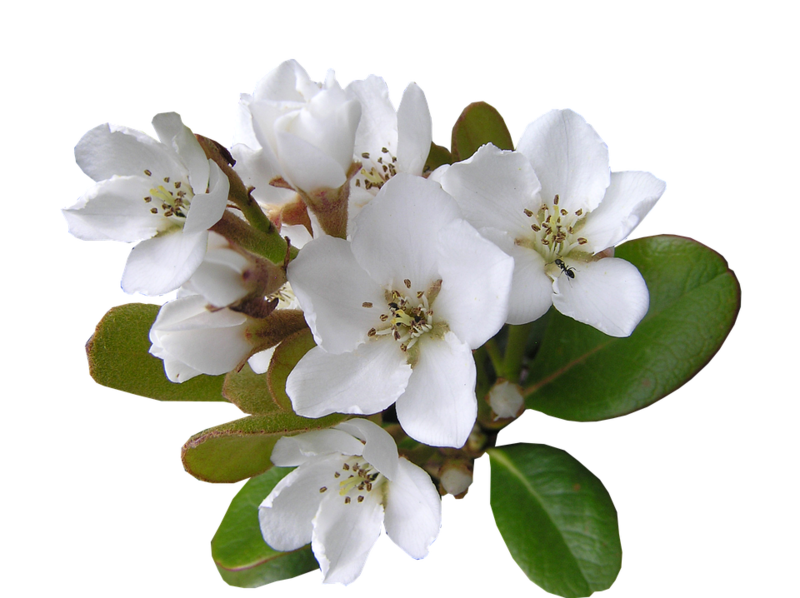 Jojoba is an emollient, therefore it soothes the skin. It can be used as a carrier oil for essential oil uses, yet it is an effective skin moisturizer and healer on its own. One of the jojoba oil benefits is that it plays the role of sebum and moisturizes the skin when our body stops doing it naturally. It removes sticky buildup or excess oil, and keeps skin oil levels balanced. Sourced from a variety of natural elements like olive oil and almond oil, a widely known health benefit of vitamin E is in skin care. 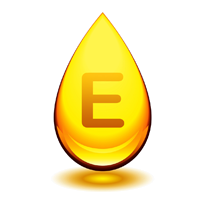 Owing to its antioxidant properties, vitamin E helps the skin to retain its natural moisture content and makes dull-looking dry skin look healthier and fresher.